Strong winds have caused power outages and interrupted electricity service in Coclé, Los Santos and Veraguas reports Naturgy Panama, formerly Natural Gas Fenosa. Company spokeswoman, Vivian Pineda said that the affected places, in Coclé, are Aguadulce, Penonomé, and Antón, while in Los Santos affected residents are in Las Tablas, Guararé and coastal areas of the province. 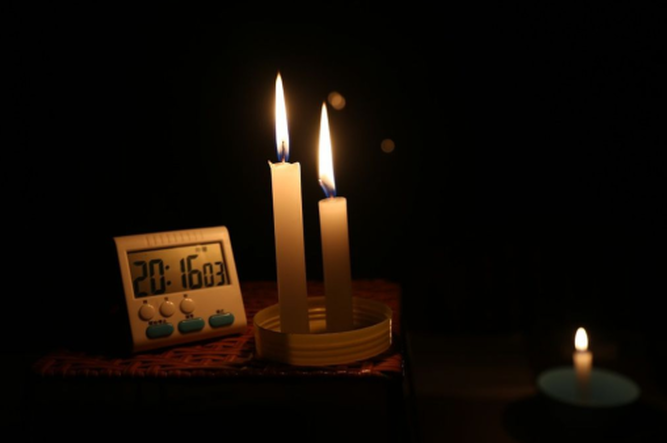 In Veraguas there is no electricity in sectors of Santiago, Calobre, and Soná. She said that the number of crews was increased to attend to registered reports and to restore the service to clients as soon as possible.